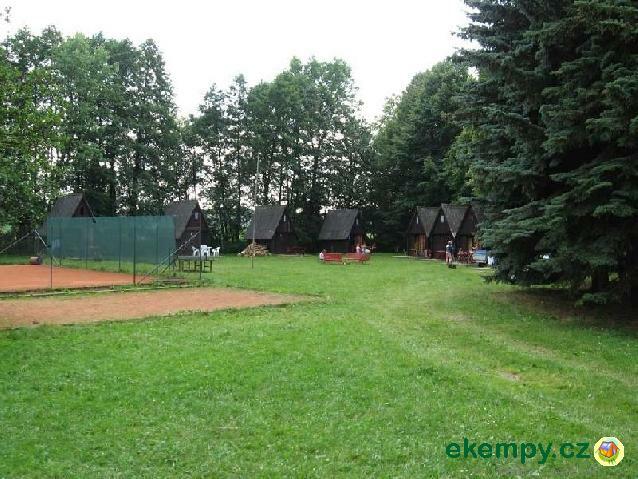 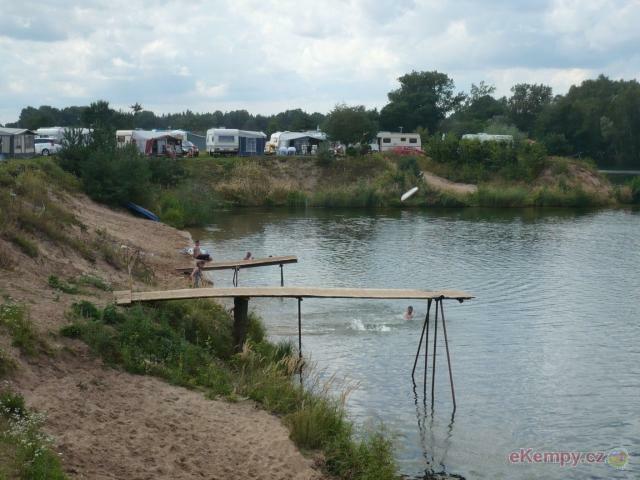 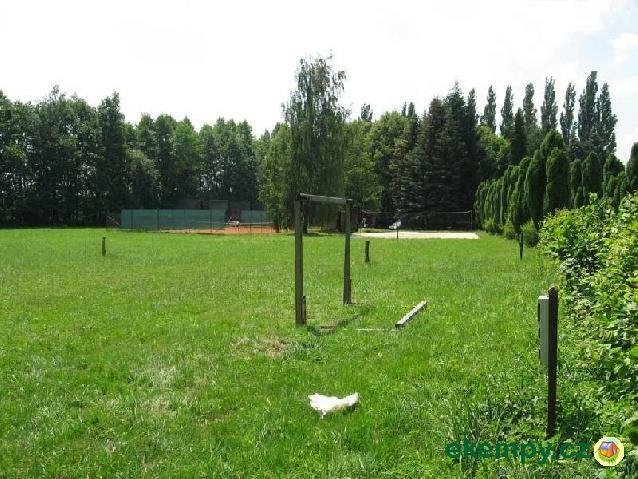 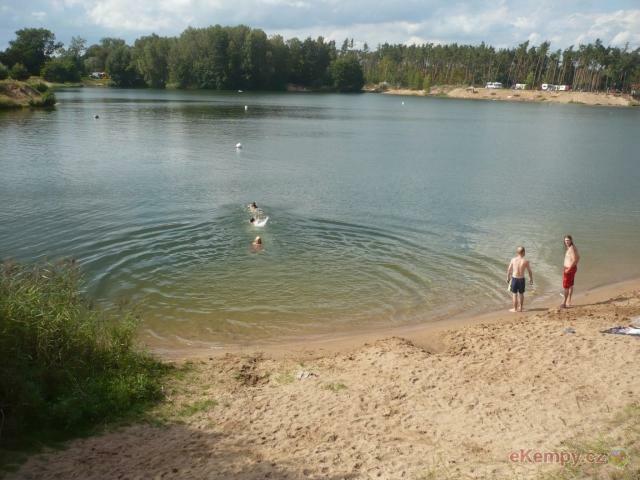 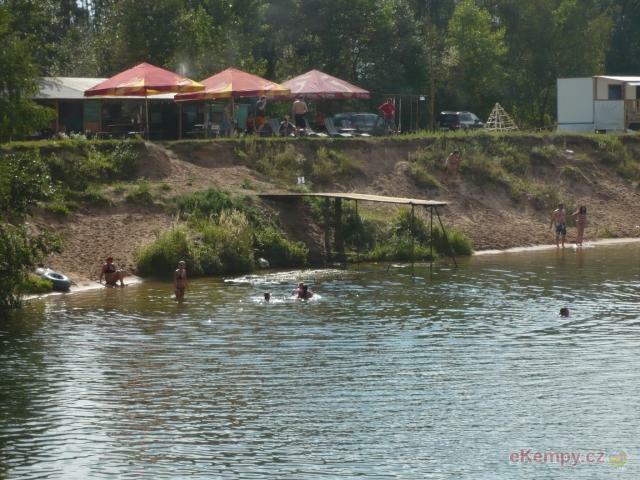 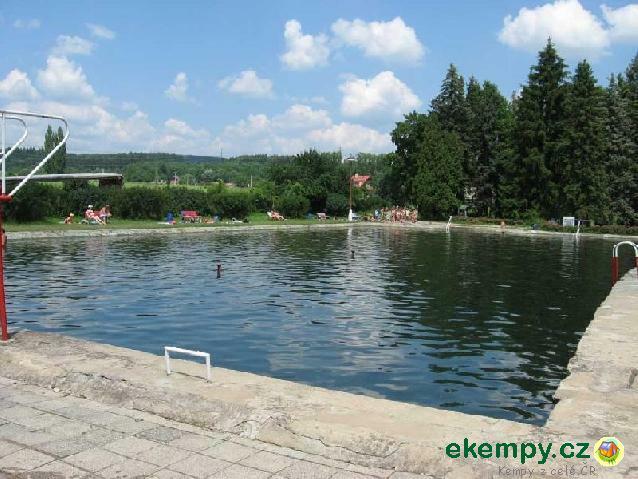 Campsite Drachov is a part of Kemp Fousek located in a beautiful area between the towns Tabor, Jindrichuv Hradec and Veseli nad Luznici. 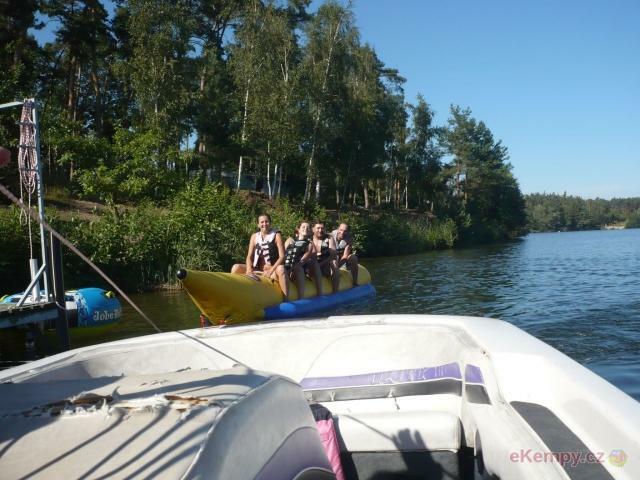 The campg.. 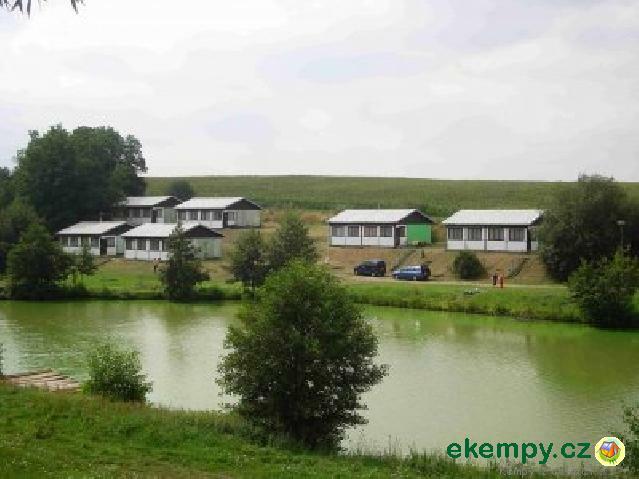 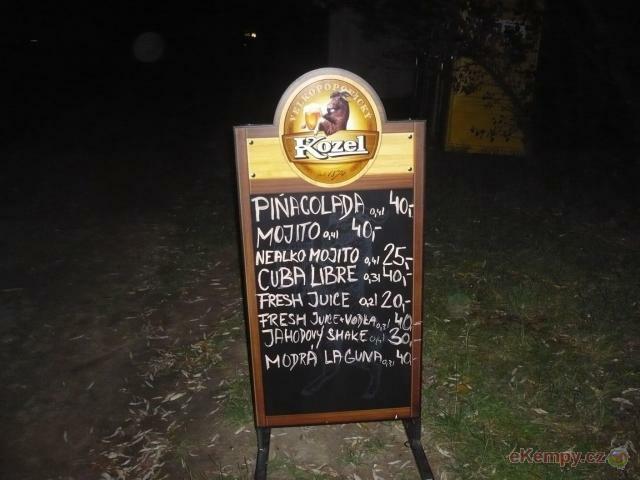 The car-camp Mexico is located 12 km north of Znojmo, between protected zone Jevišovka and natural park Podyjí. 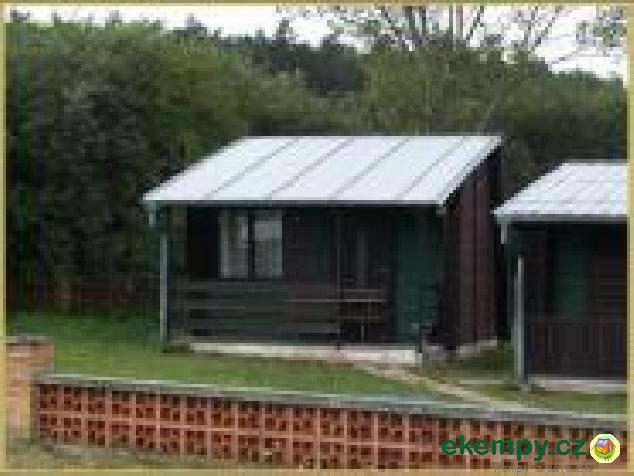 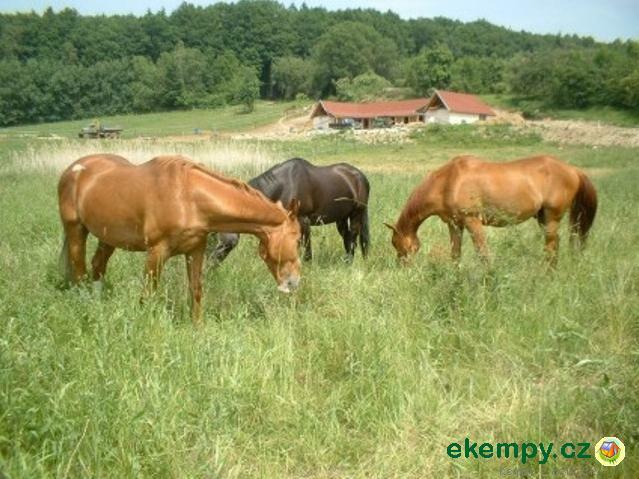 We offer accommodation in cottages..
Ranch na Kamenci can be found east of Czech Paradise, it is 4 km far from town Jičín. 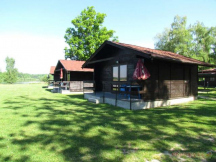 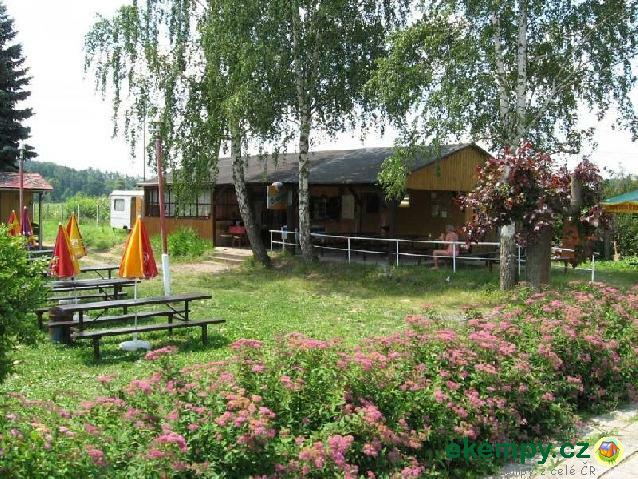 It is built in a calm environment, on the southern sunny hil..
Our campground is located in a beautiful area of Mělický písník near the town of Pardubice. 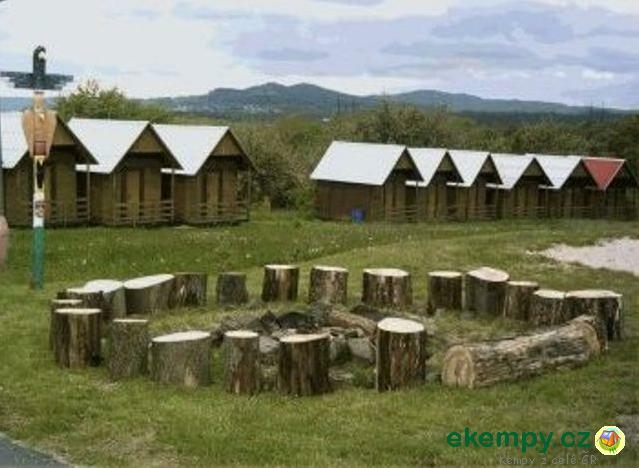 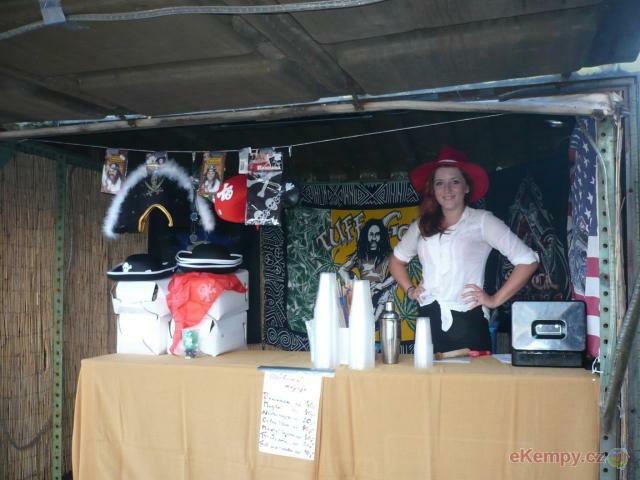 Our camp is ready to offer you a sitting, refreshment ..